In September, with no shoots lined up, I was getting the itch to photograph again. And y’all when I get the itch for pictures, I have to scratch it. Because I had no shoots, I had to make one happen for myself. I went about contacting agents from different modeling agencies and was put in touch with the beautiful, red-headed model Clare. She is gorgeous, talented and smart. She needed an updated portfolio and I wanted to work so it was a win-win situation. I worked with a couple of pretty stellar hair and make up artists and we had a fun time discovering Central Park and all of it’s best kept secret spots to shoot.  © 2019 Rebekah Senter Photography // NC Wedding Photographer|ProPhoto Custom Blog Design by Northfolk & Co.